Have you ever seen the Milky Way? The very galaxy we are a part of? I have. 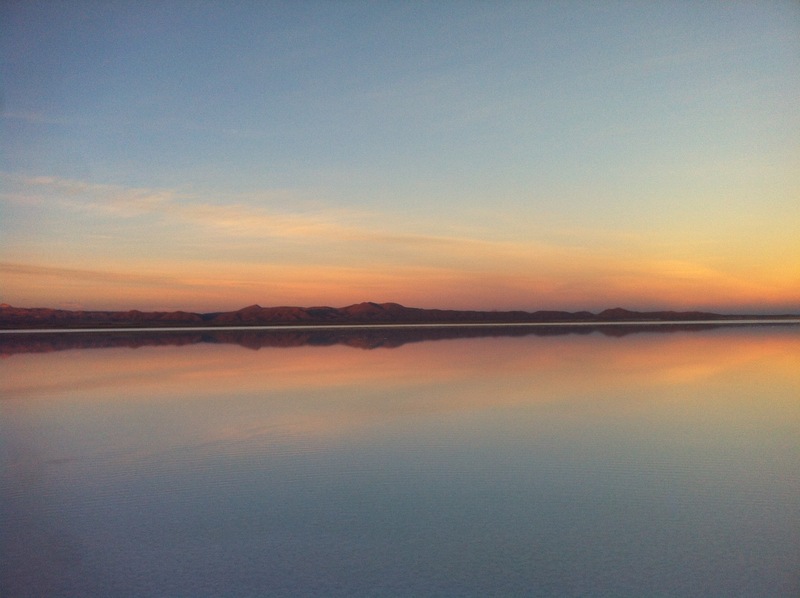 But I had to go to Uyuni, Bolivia, to see it with the naked eye. Light pollution eliminates so much of our night sky it’s easy to forget we’re a part of a galaxy, and a universe, that is so much greater than ourselves. That’s where the Dark Sky movement comes in: Efforts to reduce light pollution here in the United States and across the globe. What that means for most of us is that light pollution is growing, and impacting humans and animals in negative ways. For example, if you think those bright new streetlights are making it harder to see at night when you drive, you’re right. The American Medical Association has the proof. And while the AMA recommends street lighting that does not exceed 3,000 Kelvin, cities including Seattle and New York have LED street lights that exceed 4,000 to 5,000 Kelvin, with short waves that can cause damage to the retina. New research even suggests that light pollution can increase the risk of cancer. Humans aren’t the only ones impacted by artificial light, which kills seabirds, interferes with migrating birds and causes nighttime pollinating insects to stop pollinating. Even fireflies and sea turtles are negatively impacted by our bright lights. Not to mention the tourist dollars generated by astrotourism: Gormley says tourists visiting a place to see the night sky are more likely to stay overnight, and for multiple days, generating more money for the local economy. The problem is municipalities are installing the cheaper LED lights at over 3,000 Kelvin, and because they are saving money on lights and energy, “they put that savings into more lights,” Gormley says. “The assumption is that more light is better. It’s not. Responsible light is best” such as shielded light and below 3,000 Kelvin is best. Motion-controlled dimming options, she adds, are being implemented in places like Norway, where roadway lighting increases when a vehicle appears and dims when it has passed. After all, a seeing the night sky can be a piece of what makes a community great. Find dark sky-friendly lighting and resources. PreviousCongestion Pricing: Regressive tax or saving grace? NextIs higher education worth the price tag?